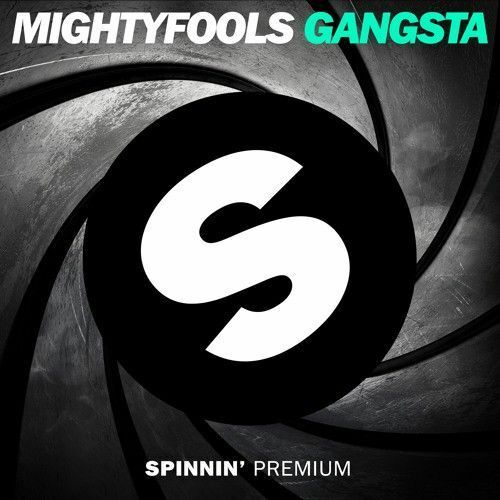 Get ready for a full blast of energy as Mightyfools drop this 'Gangsta'. Raving samples and an uptempo groove get things going, culminating in a blazing electro trip. It’s sweet gangsta music, and a rollercoaster ride for the dancefloor, rolling and scratching your way. Feel the vibe and get moving!